What do I have to pay attention to while creating my feedback form? How do I make my feedback form mobile-friendly? How to I motivate my customers to submit their feedback? What to do when I receive negative feedback? Our experts will show you how to create and integrate the perfect feedback form into your company processes without added effort. To create added value, this guide will give you valuable expert tips on feedback management in general. 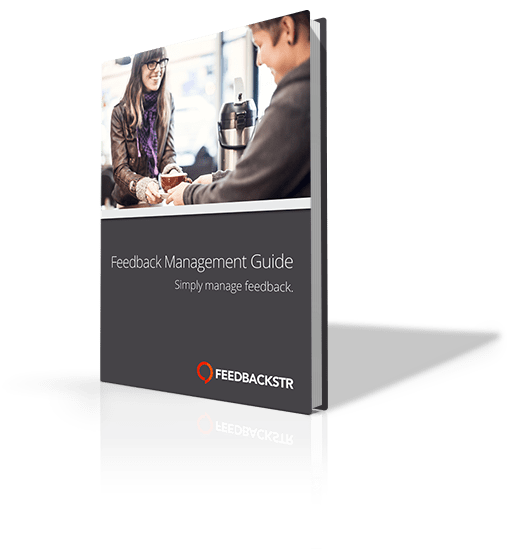 Who is this Feedback Management Guide interesting for? We want to support our customers and everyone else who deals with customer feedback daily, which is why we’ve made this high quality Feedback Guide available for download. We wish you lots of success with your next feedback form.